Uncork a bottle of wine, something to keep in ming! There’s anything better than a private tasting for 2 or together with friends, to taste aromas and perfumes of one of the most loved drinks of the world? 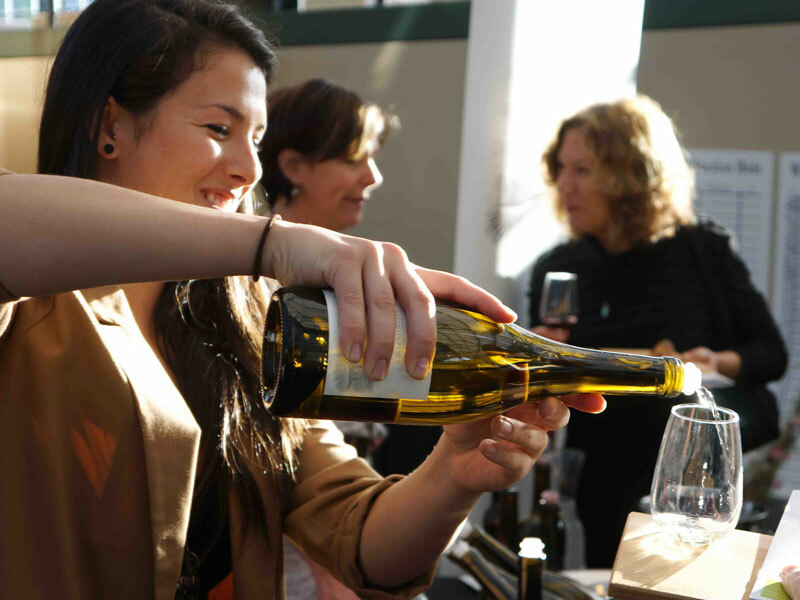 The tools to realize a fantastic tasting is really small: the right company, a bottle of wine and the right tools to open it, and it’s a done deal. To uncork the bottle is the first step to give value to the content without ruining the perfumes and tastes. With a sommelier knife, the typical tool with a sharp blade and a small corkscrew, let’s see which are the passages to uncork a good wine and give origin to an inebriating evening. Each bottle of wine is sealed in the right way according to qualitative standards with a aluminium seal. This particular top has been introduced at the end of the 1900, it is hermetic to assure the integrity of the liquid. Moreover, it protects it from temperature leaps and the possible contact between liquid and oxygen that can compromise the taste and the aroma of the drink. To remove the aluminium seal in the right way, it is necessary to engrave the aluminium top behind the neck of the bottle, in that area called “baga”. It will be sufficient to cut all the circumference of the neck with the blade, in order to remove the cap of aluminium foil. This step has a great importance: if you engrave roughly the aluminium cap leaving some shreds, the wine can came in contact with the aluminium, ruining the taste while pouring the wine. Even in this case, the passage is really important: if you extract, in the wrong way, the cork of the bottle, there’s the risk that some parts of cork will pulverized inside the liquid, making it undrinkable and the only possibility is to throw it away. It is better, thus, to pay attention during this step, considered also the beauty of opening a bottle of wine in the right way. For someone, it is a real ritual, that if it takes place in the right way, it denotes class and it give more value to the tasting. 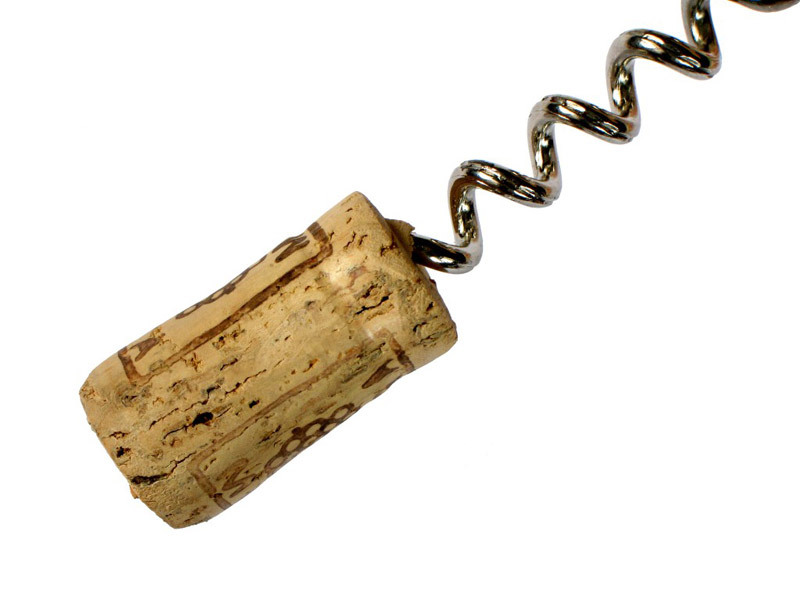 To start, lean the top of the corkscrew in the middle of the cork and screw it, pushing gently. After that, go on screwing and hook with care inside the cork, till the end. It is important to screw it gently due to not break it and ruin the whole bottle. After the screwing, it is sufficient to hook the ledge at the bottom of the bottle, putting pressure on the ledge, the stopper will move and finally you can extract it pulling resolutely. The sound of the stopper will mark the good result of the process. Now, the only thing to do is to serve the wine and start the evening.